Customer feedback is the best testimonial to any company’s success. 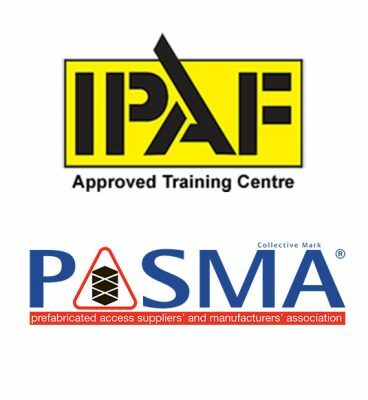 Over the course of a year we deal with customers from varied backgrounds, listed below are a few of the most recent comments from people and companies that have used our equipment. Fantastic service from the whole team, outstanding training and great customer service for all our hire needs. Many thanks. 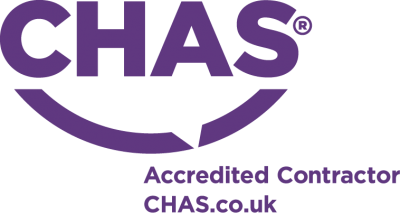 Always a professional, reliable service and a pleasure to deal with. Excellent company, Daniel / Tyler are always very helpful in arranging plant. They have not once let us down and always deliver on time. They ensure we are able to deliver our service to our clients and also deliver value for money. Always on time, professional and courteous. Highly recommend. Thank you for this - you’ve turned me into a Mark 1 fan already, so you’ll be hearing from me again. To phone and hire the day before I need a machine, get it delivered and collected right when needed, get a really ‘to the point’ induction, and to have such a smart machine with everything working was a joy - compared with a number of companies that need three loads of forms completing, and dump and run a machine that has dodgy switches etc. I know we've only been dealing with yourselves for a short time but with the service we have received from yourselves and how you've dealt with this issue is very impressive - thank you. I hired a garden roller from you on 20th April. Just wanted to let you know that the service I received was first class! From the man who originally processed my order on the phone, through to the very friendly and professional young man who gave me the roller, to the staff who received it back. All a credit to Mark1hire! Not the largest hire, but I would definitely use you again and recommend you to others. 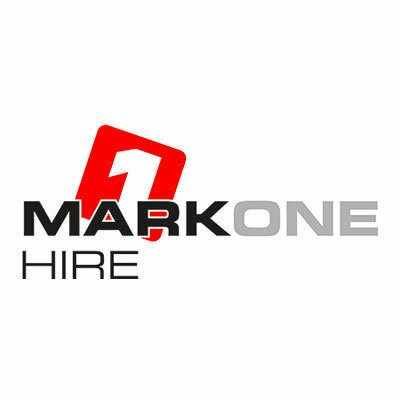 I just wanted to say what a pleasure it is to deal with Mark 1 Hire are and how helpful all the staff always are. It makes a change to receive good service these days. Something the staff at Mark 1 all seem to do well. We will continue to use you more in the future.